For Icons of all sizes. FILA’s story dates to 1911 and a small Italian city close to the Alps. Four brothers provided the locals of their home town, Biella, with warm clothes and had a vision: to combine high-quality materials, classic design and fierce practicality. Founded in 1923 and initially focusing on underwear, this dedication soon led to popularity beyond Italian borders. The global breakthrough happened in 1974 thanks to a sportswear collection that revolutionised design, particularly in tennis. The White Line Collection by designer Pier Luigi Rolando was provocative, unconventional yet simple and honest. It offered authentic sportswear a special cosmopolitan charm. 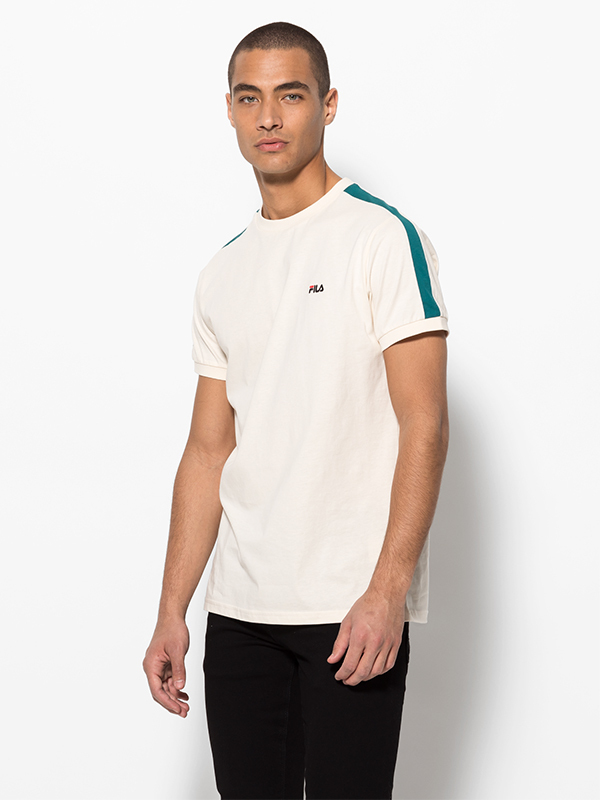 FILA brought in some new colours, not only to white-material-dominated tennis world but also to classic, timeless looks that have made it around the world. 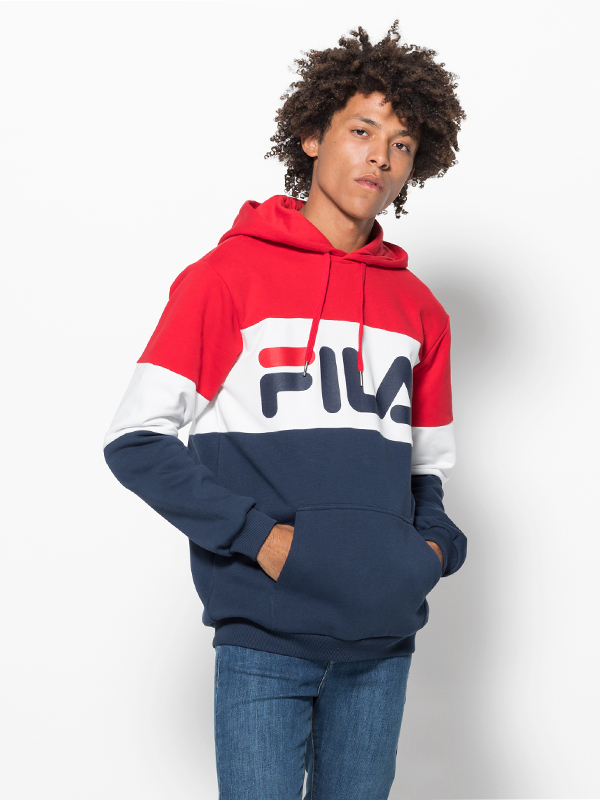 To this day, FILA represents sophistication as well as Italian craftsmanship and keeps impressing beyond the realm of sports, reaching the streets of metropolises and runways of high-end fashion shows. More than 100 years of success are based on the unwavering philosophy of innovation and the spirit of always being on the move. The label aims to keep creating exquisite fashion that is convincing not only in terms of performance but also in design and flexibility. 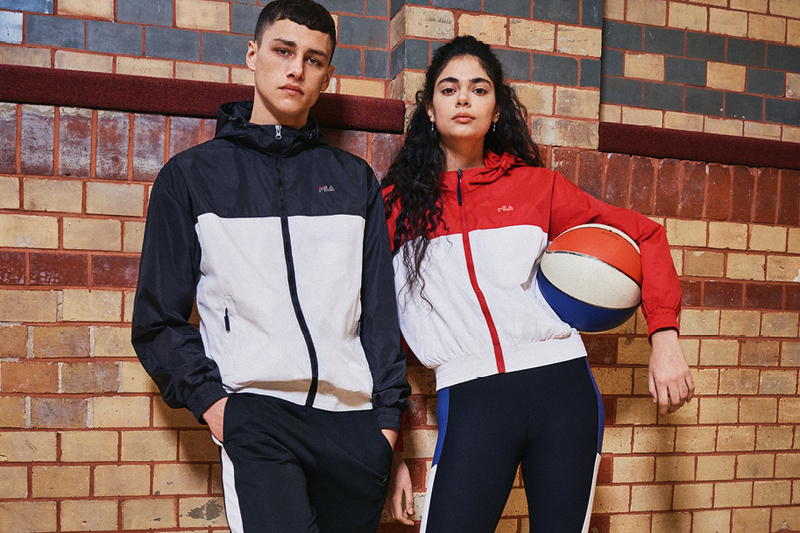 FILA has evolved into a cult brand for fashion, sports and pop culture. While sports, in general, and tennis, in particular, have gained momentum and individuality in the 20th century, FILA quickly recognised the role appropriate sportswear actually should play: Sportswear is supposed to gracefully support athletes on their movement; it must be precise yet flexible at the same time. With the liveliness, freedom and finesse radiated by FILA, many successful athletes, such as tennis player Björn Borg or extreme mountaineer Reinhold Messner, can identify with their philosophy. To this day, FILA is well-known for the special relationship with sports and extraordinary talents. Furthermore, FILA is the main sponsor of the Porsche Tennis Grand Prix in Stuttgart and proud to be an official partner of tennis stars Marin Čilić and Karolína Plíšková. Until 2022, FILA will also be equipping the Dutch Olympic team. FILA’s focus is to create excellent sportswear. However, the design has made it to the fashion scene as well, where it has inspired a unique understanding of sporty looks. Introducing the chunky trainers to streetwear, FILA was the pioneer with their legendary Disruptor model. 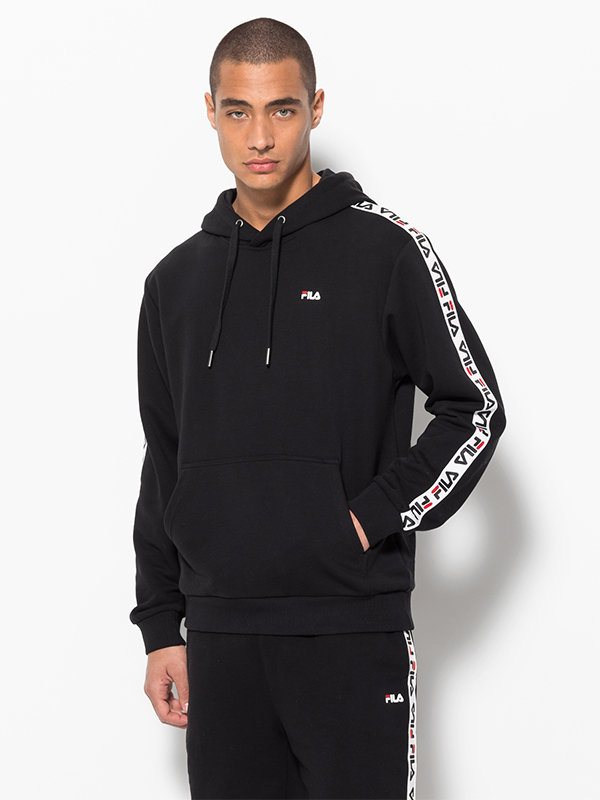 Since summer 2017, FILA has also been represented on catwalks around the world, initially cooperating with Fendi. In September 2018, FILA finally presented its own spring and summer collection 2019 at Milan Fashion Week. You can easily purchase the exclusive pieces from the online shop. FILA’s unique passion and proven quality continue the brand’s amazing story. After more than 100 years, the label remains fresh and young and keeps succeeding in the fast-moving fashion world, without losing sight of the vision of the four brothers from the small Italian town. Convince yourself at FILA’s online shop! 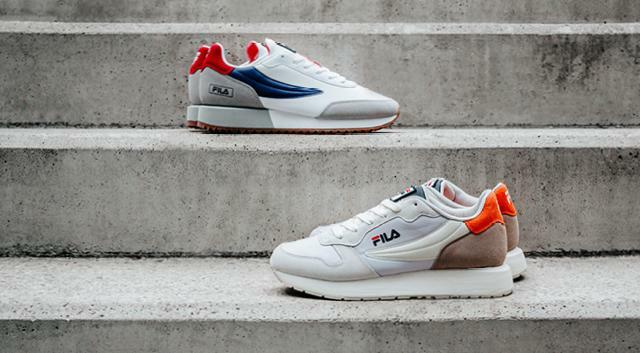 FILA's evolution from prestigious Italian sportswear brand to an icon of fashionistas around the world is a unique one. The cult brand represents style and fashion awareness and brings timeless glam to your wardrobe. At the FILA Online Shop, you will find classics and latest highlights of sports and street fashion for women, men and children. 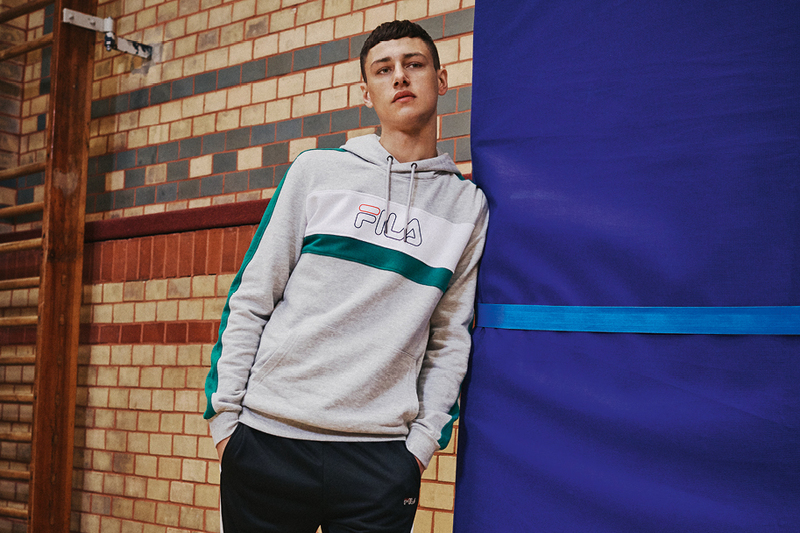 Whether jumper, jacket, shorts or sneakers - your next favourite FILA item is already waiting for you! The authentic pieces come as individual eye-catchers as well as in versatile combinations. 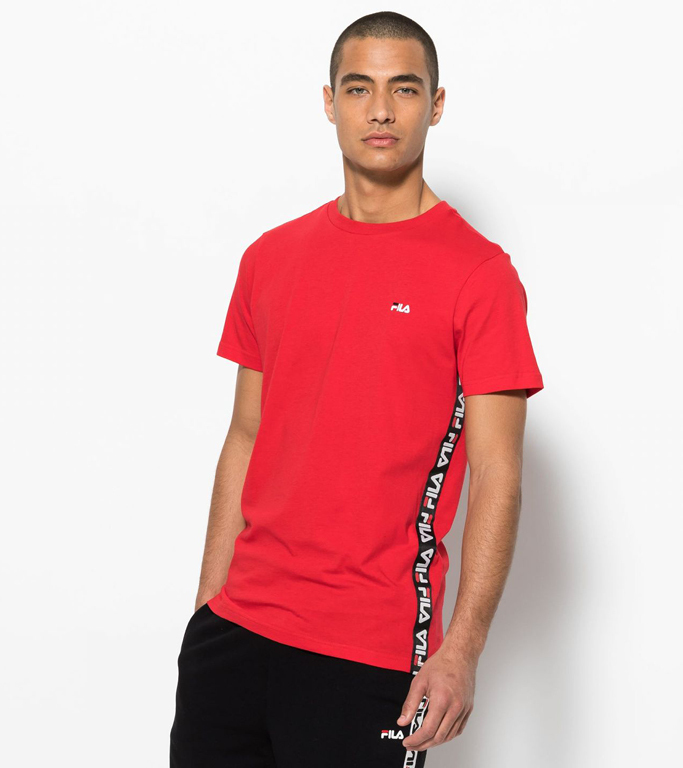 Combined with the right FILA FASHION accessories, whether bags or beanies, you’ll be able to round off your outfit and create a stylish overall look with breathtaking details. 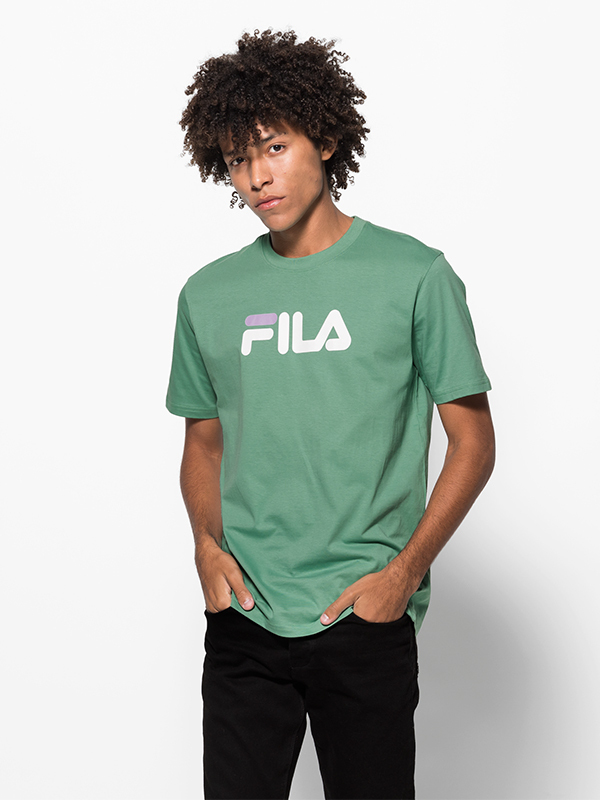 Be part of the captivating logo shirt trend with the versatile shirts by FILA FASHION or create your individual retro look with trendy shoe models such as the Disruptor or Mindblower. In Trends and New Arrivals, you can find new inspiration for creative urban styles. Thanks to the universal performance collection, you will always be up to date. 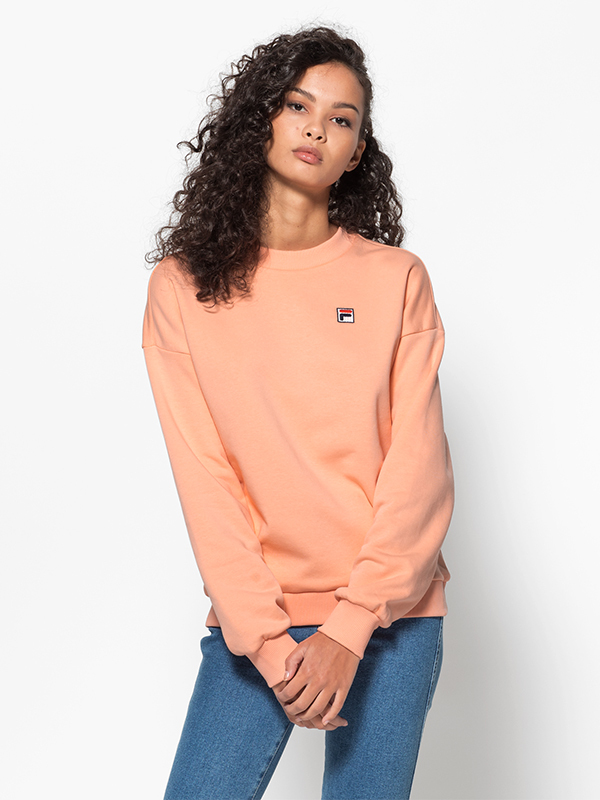 The exquisite tennis line keeps a connection to FILA’s earliest roots, while the authentic originality will make sure you are fashionable and flexible on court as well. In the Sale section, you can purchase trendy designs on even cheaper terms and get uncompromised quality at unbeatable prices. Timeless and trendy, refined and casual, sporty and stylish, retro and fresh – FILA has it all. Be part of the success story and discover the brand’s unique spirit – online now!